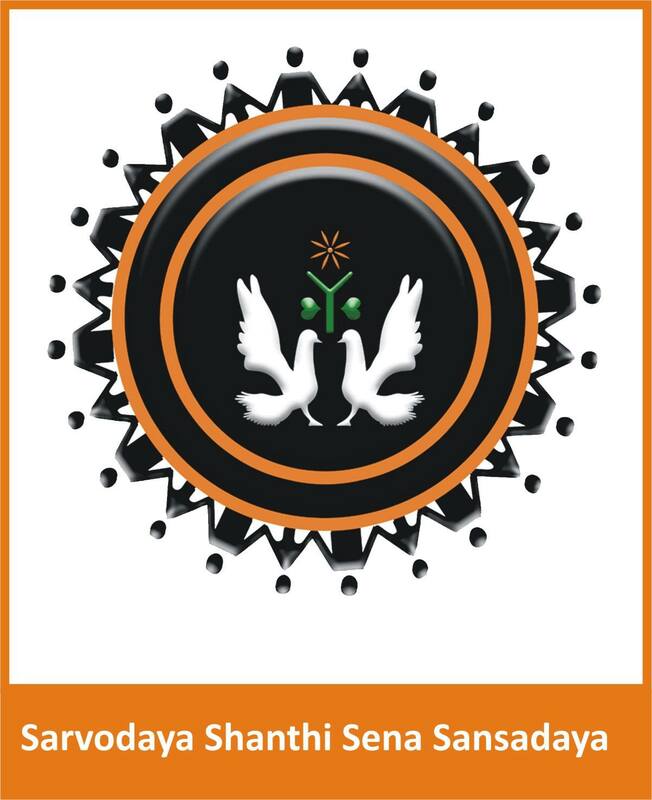 Sarvodaya Shanthi Sena, meaning Peace Brigades is the youth wing of the Sarvodaya Shramadana Movement. Founded in 1978, the main objective of Shanthi Sena is to develop youth leadership, and to help and encourage a disciplined society free of violence and suffering. The three decades long experience of Shanthi Sena includes taking initiatives in peace building, promoting democracy and governance by conducting peace dialogues, inter-religious dialogues, youth exchange programmes, youth camps, leadership training programmes, sports for peace programmes and Pen Pal programmes in order to build bridges among the different ethnic and religious communities in Sri Lanka. 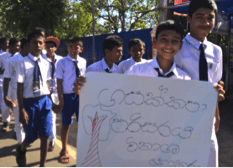 The Sarvodaya Shanthi Sena is a country wide youth force covering all 25 administrative districts of Sri Lanka consisting of over 120,000 youth volunteers dedicated to peace building and community development through some 9,800 Youth Circles around the country. 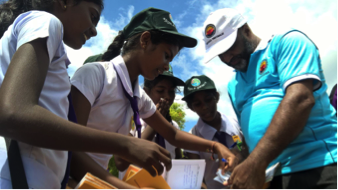 They are actively involved in emergency relief, peace education, environmental conservation and providing community based health facilities in the rural Sri Lankan villages.